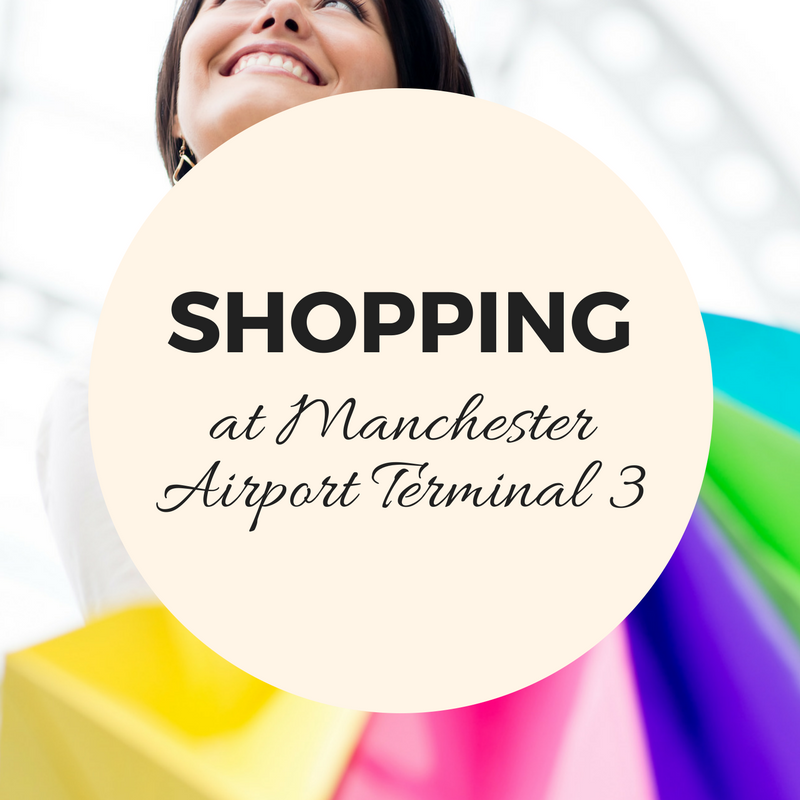 Relax, unwind and get your shopping fix at Manchester Airport. With a full variety of shops at all three terminals, it’s got everything you’ll need from Duty Free perfume to WHSmith sandwiches before & after you fly. Once you’ve gone through passport control you’ll find a selection of shops offering Duty Free and Tax Free shopping. They have everything from designer brands to familiar high street stores, sunglasses to perfume and a wide range of tobaccos, aftershave & alcohol. 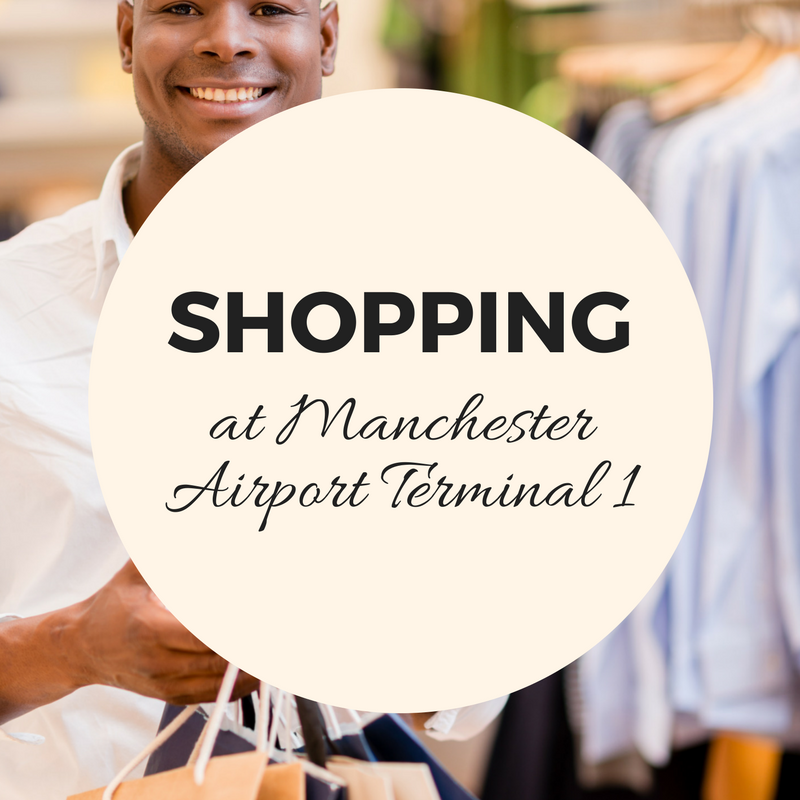 Biza Tax & Duty Free has created a great new shopping opportunity for all travellers at Manchester Airport. The stores offers great savings on fragrances, cosmetics, wine & spirits, fashion accessories and more. This is available at all terminals. 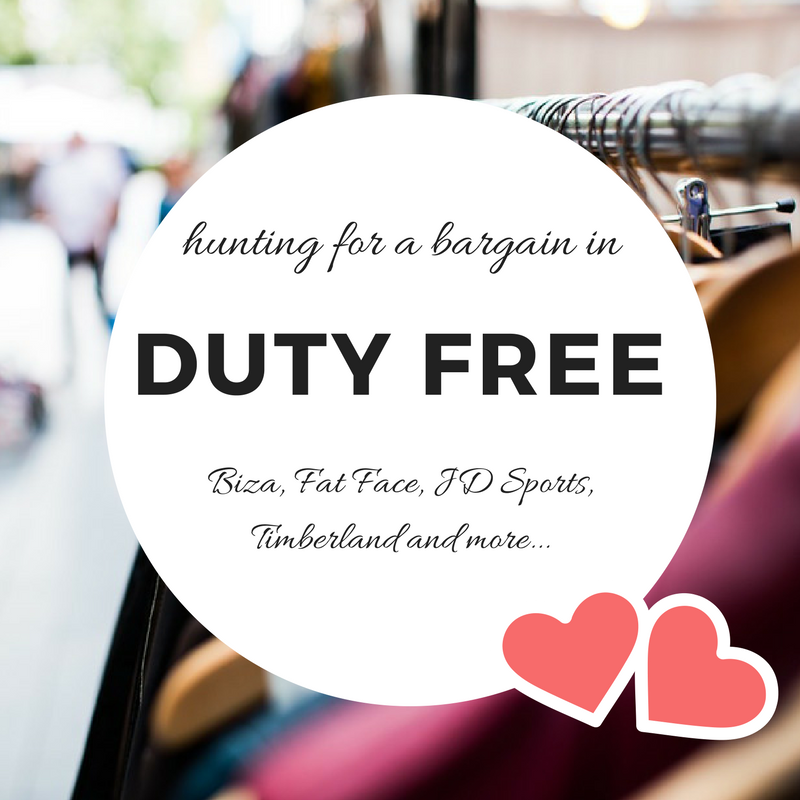 Need to know the law and airport guidelines on how much duty free you can buy and take on your flight? We’ve got some handy tools to help you figure out what you can take with you on our Duty Free section. If you’re coming into the UK, we’ve even highlighted how much you can bring into the country – varying from what the item is (beer, cigarettes etc. ), how much of it you’re carrying with you and what your intended use for each product is. See all about Duty Free on our Duty and Tax Free Products page for Manchester Airport. The service is available to all passengers flying within the European Union. The service is available to all passengers flying within the European Union. 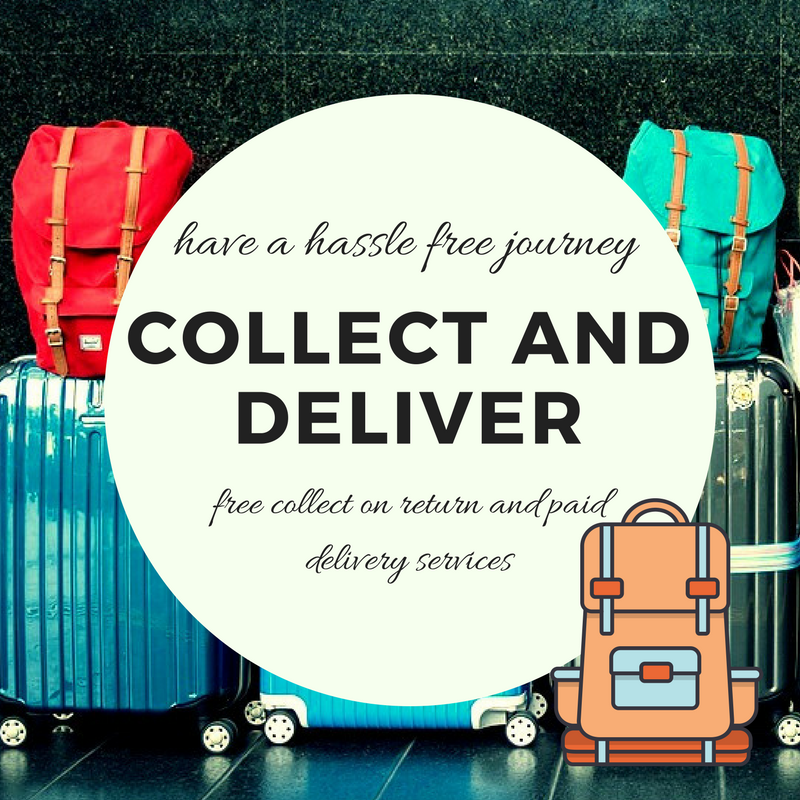 Were you aware of the free Collect on Return service that allows you to buy before you fly and collect your purchases on your return? The service allows you to take advantage of the great range of shops at the airport without needing to carry your purchases with you, particularly handy for bulky or delicate items. Simply visit Dixons, tell the retailer that you would like to collect your goods on your return and they will supply a receipt for you to hand in at the Information Desk in Arrivals when you return. If you would like to have an item delivered to a UK address, participating stores may offer a Home Delivery service upon request. You’ll be asked to pay a one-off delivery charge. This service is currently available from Dixons stores in all three terminals. Where can I find the Collection and Luggage Delivery services at Manchester? Visit Dixons online or in your terminal. They’re very central and staff will be on hand to help you with your enquiry. Take a look at where you can access Collect and Delivery Services. Relax and revive in one of the sleek, comfortable and exclusive airport lounges, away from the hustle and bustle of Manchester’s crowds. The lounges are available to all passengers travelling through Manchester’s terminals, whether you’re travelling for business or leisure. Families and those travelling with children will find the lounges particularly appealing as they offer a chance to get away from the crowds which can be distracting and intimidating for young children. Business travellers will also find the lounges extremely useful, and they are popular with those travelling and working for a number of reasons. Not only are they the perfect place to escape the crowds and enjoy some peace and quiet while you work, but the range of business facilities will keep everything running as smoothly as if you were in the office. 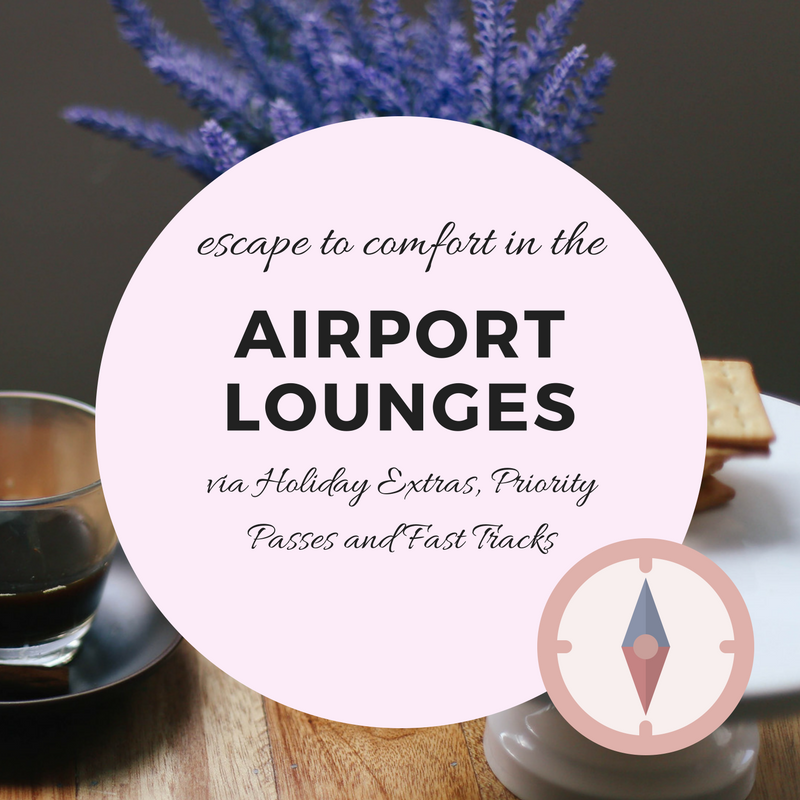 Take a look at the airport lounge facilities with our Lounges Guide. There’s a huge range of eating places and watering holes at Manchester Airport, from sit-in dinner places like Giraffe to fast-food Burger King as well as take-out coffee shops. 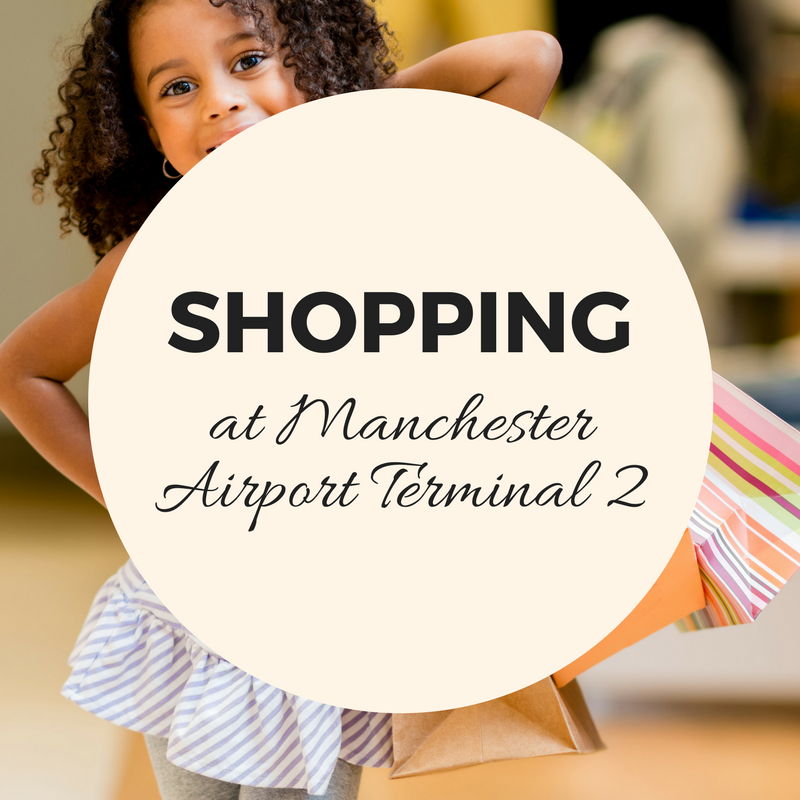 Manchester Airport is great for families and international business-travelers. Caffe Nero, for example offers free wifi and take out cups. Meanwhile Burger King lends itself to family-friendly fast-food to fill empty tummies after a long flight. There are often deals and promotions to save you money when eating at Manchester Airport, so stay up to date on the company websites or within the airport guide. 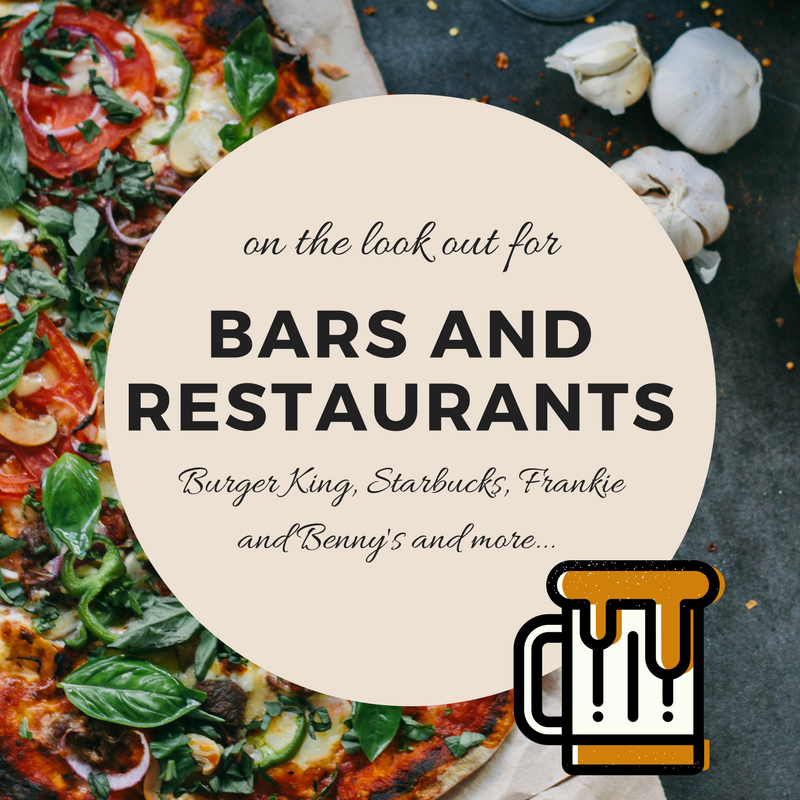 Find a full list of Manchester Airport bars and restaurants with our Bars and Restaurants guide at the airport.